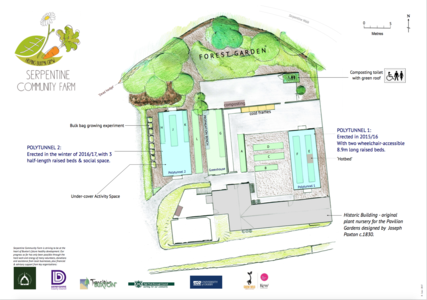 Our petition "Save Serpentine Community Farm, High Peak" has now been launched with 38Degrees - a non-profit organisation that promises never to sell on personal details, so you may sign safely. This campaign means a lot to us. The more support we can get behind it, the better chance we have of succeeding. You can read more and sign the petition below. Ruth George, our local MP, plans to collect signatures of constituency residents for a paper-based petition to take to Parliament on our behalf. It's fine for local residents to sign both petitions. We hope all our local, Derbyshire-wide, national and international friends and supporter will sign the 38 degrees petition.